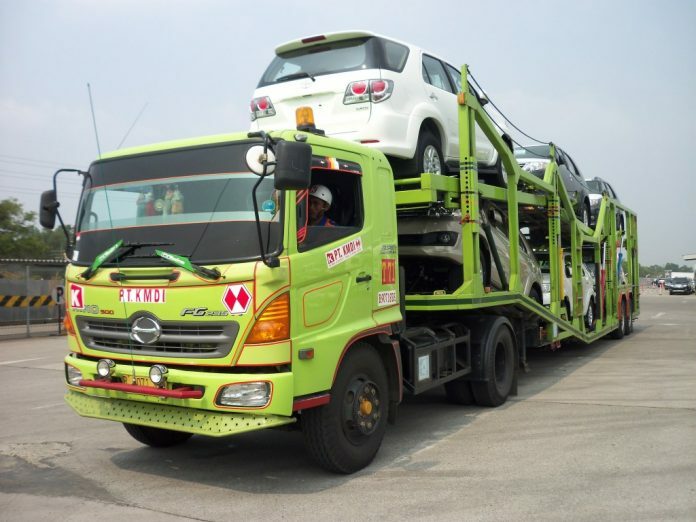 The Car carrier transport companies have increased freight rates to all automotive dealers and car assemblers across the country. The Car carrier companies have issued a notification of increased freight charges keeping in view the new rules proposed by National Highway Authority (NHA) as per our sources. According to the National Highway Authority (NHA), in order to prevent the chances of road accidents, the length of the carrier vehicle is suggested to be reduced to 65ft before 10th September 2018. The decrease in length of carrier vehicles will reduce the number of cars required to be transported from 15 to 9 units. Due to the lesser number of units to be transported, the car carrier companies have asked up to 70% increase in freight rates. However, Automark comes to know that after successful negotiation between car assemblers and carrier transporters, both parties have agreed on a reasonable increase in freight rates. Now, it’s on assemblers end to pass on these price effects on customers or not.